Star of 'The Crown' attempted to contact character's ghost - Its A Strange World. Actor Helena Bonham Carter went deep into her role, hiring a psychic to contact her characters spirit, the late Princess Margaret. 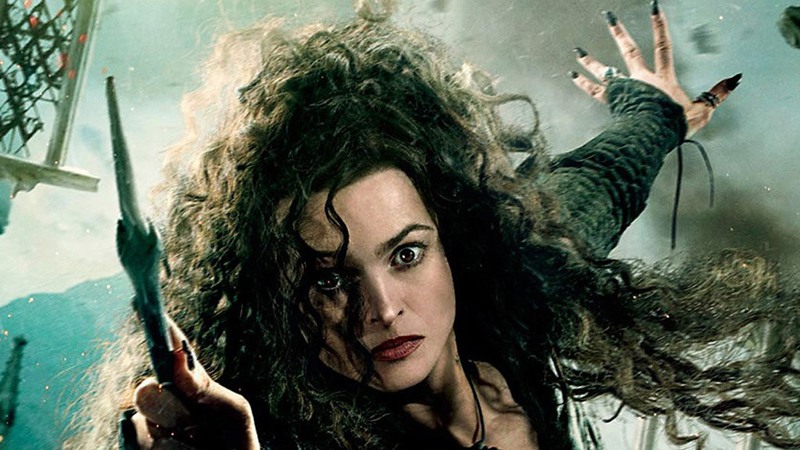 The 52 year old actress known for roles in Harry Potter, Fight Club and many other high profile movies, has played the part of a royal more than once. For her recent role in the hit TV series ‘The Crown’, she went full method. She used a psychic medium to attempt to contact the spirit of her character, Princess Margaret. Carter was apparently told by the ghost of Princess Margaret that she was doing a great job. Interestingly enough, Carter also consulted the services of a psychic for an earlier role as Liz Taylor for the drama ‘Burton and Taylor’.